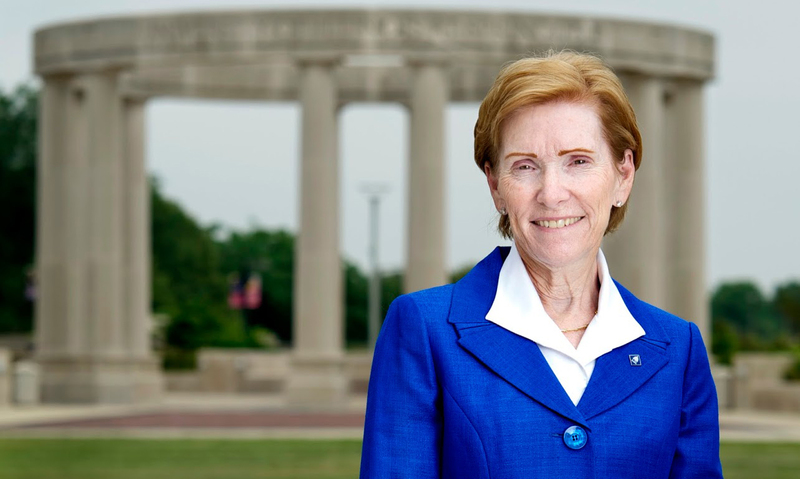 UIS Chancellor Susan Koch received the State Journal-Register Educator Legacy Award. This was the first year for the Legacy Awards. Winners were announced during the SJ-R First Citizen Gala and dinner. The awards recognize noteworthy and extraordinary leadership in Sangamon County. The awards honor businesses, young entrepreneurs, health care professionals, educators and service leaders dedicated to selfless service. Julie Cellini, a founding member of the Illinois Historic Preservation Agency, won the First Citizen award. That annual award dates back to 1963. The Legacy winners besides Koch were: Emily Becker, young entrepreneur; St. Martin de Porres Center, nonprofit; Levi, Ray, & Shoup, business; and Dr. Edem and June Agamah, health care. There were six finalists for each category.